Have a Party With Us! Good Times and Great Memories for kids, teens, adults, & group events. Take your birthday bowling or let us host your next big event. Bowling makes everything more fun. Birthday cake is the only outside food or beverage allowed without prior management approval. 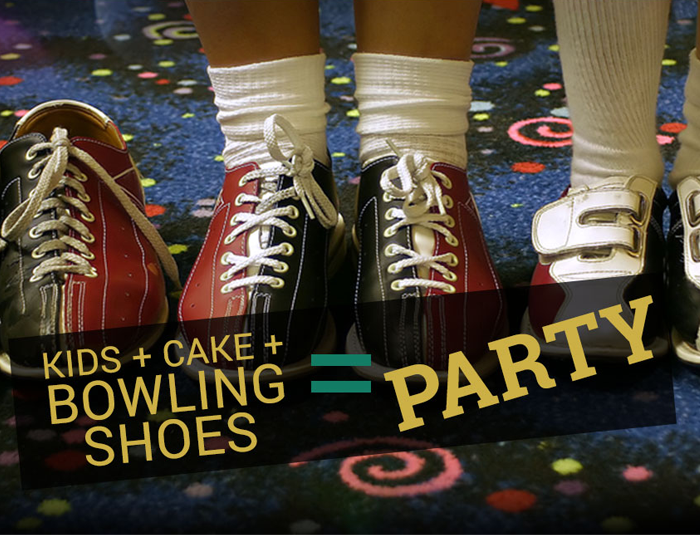 Bowling parties are a fun and inexpensive way to celebrate your special occasion. No matter what the weather may be, your party can go off without complications. If you are looking for a Rolling Bowling Birthday Party. You've come to the right place. Let us make your party experience as memorable as possible. And remember our parties don't get rained out. Plus we do all the clean up. For Reservations and Availability please give one of our Party Specialists a call @ 870-772-8269...All parties are required to have a $25.00(non refundable) plus tax deposit two weeks in advance. For all your cake need call CAKE BELIEVE (Clare Benfield) 870-774-0129 or 828-447-5498 or Email cakebelieve.confections@gmail.com. Visit us on Facebook.com/cakebelievecakesandbakes. It’s amazing how a small thank you to your employees, such as hosting a great corporate bowling party can Boost Morale and Improve Productivity. Our Centers hosts many company parties throughout the year. We have many Menu options available, as well as soft drinks and adult beverages. We can offer good times with glow-in-the-dark Rock-n-Bowl. Holiday Bowl also has a video arcade with redemption games. 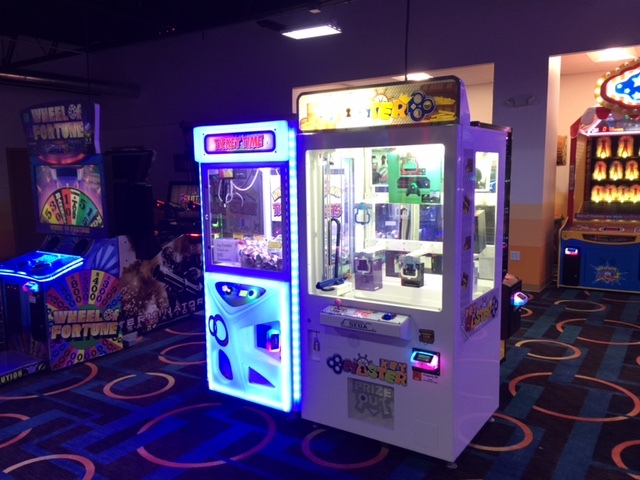 Our center has recently renovated and brought improvements to our Game Room and Laser Tag! 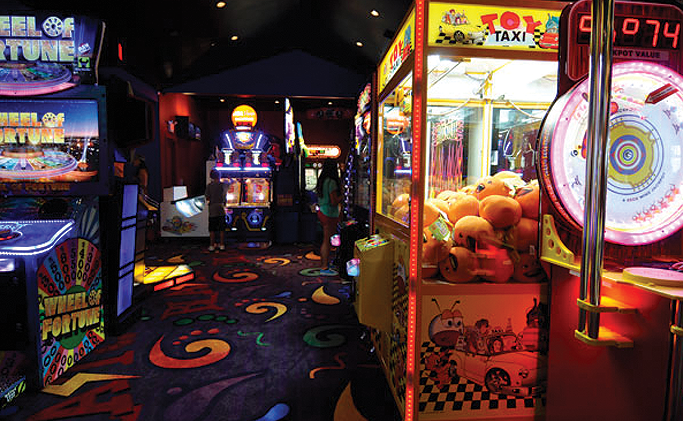 Laser Tag, Game Room, Party/Meeting Rooms are now available! 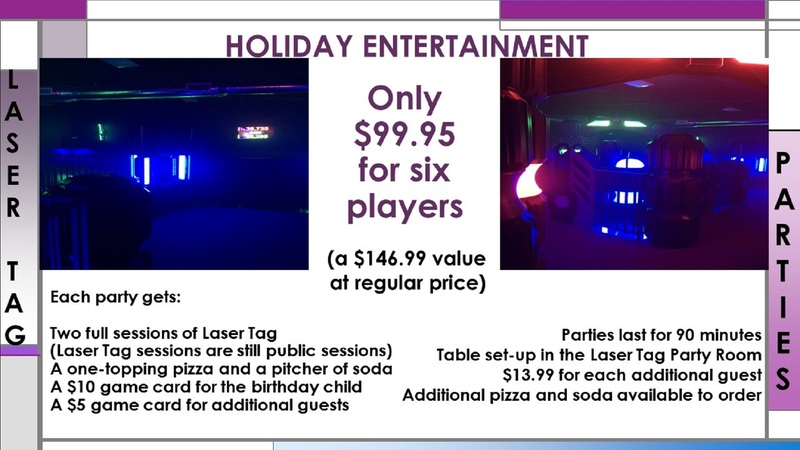 We now offer Laser Tag Parties! Click the link below for more info! Sat. & Sun. from 12pm - Close is $8 per person.